Siri Daly turns ground chicken into smoky barbecue burgers, Asian-style lettuce cups and chili for delicious dinners all week long. Move over, beef! Ground chicken is the versatile ingredient your dinner lineup has been missing. 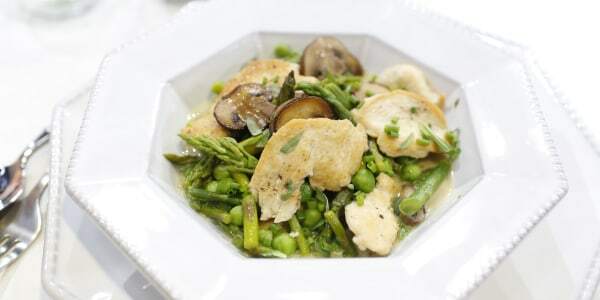 It's healthy, high in protein and incredibly easy to use in a variety of dishes. Food blogger, cookbook author and TODAY regular Siri Daly uses lean ground chicken to prepare three easy and delicious make-ahead meals that are perfect for busy weeknights. 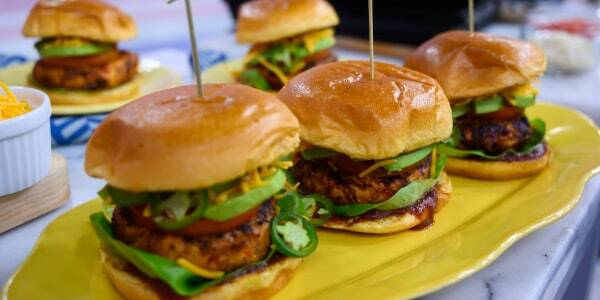 She shows us how to prepare barbecue chicken burgers, Asian-inspired chicken lettuce wraps and chicken chili with beans. These burgers remind me of the indulgent restaurant version I adore, but using ground chicken makes this recipe much lighter! 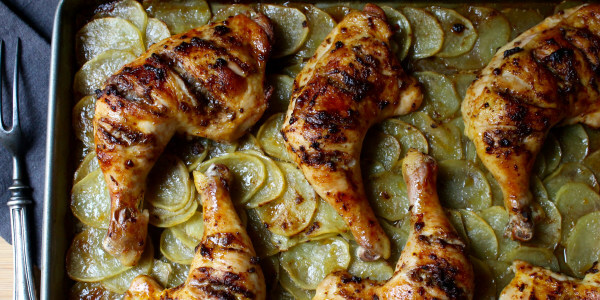 They are moist, flavorful and make great leftovers. Eating with your hands is always more fun! 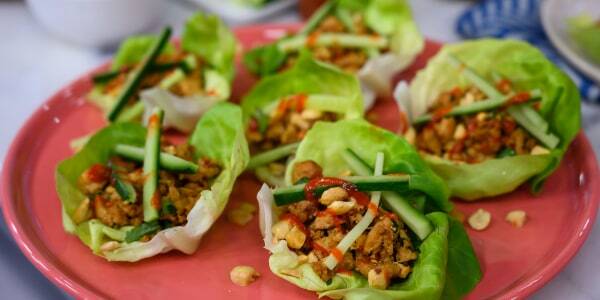 These lettuce wraps are so easy to make but still have a fancy dinner feel to them. They make a great appetizer or even a main dish served alongside white or brown rice. There's nothing better than a pot of chili simmering on the stove, especially when it's really easy to make! 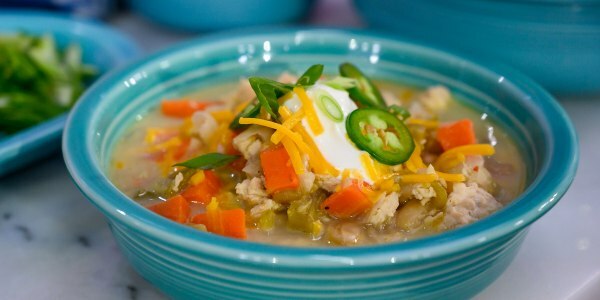 This soup is creamy, comforting, and always a hit with my family.